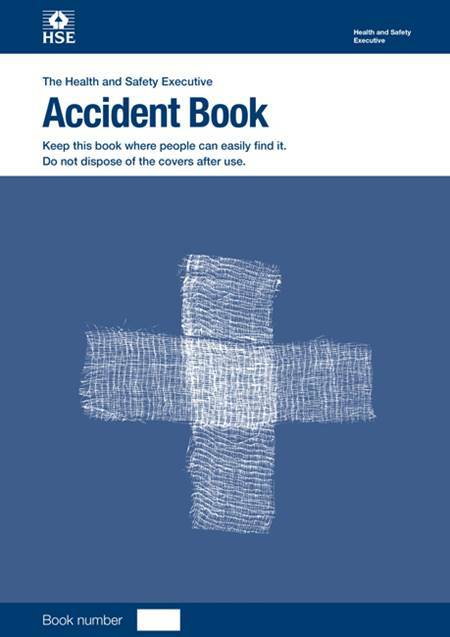 The book contains 50 perforated accident record forms. Also available in packs of 10. The Accident Book is designed to support users in being GDPR compliant. Both the 2012 and 2018 versions provide an approved format for recording accident information. This information must then be stored in compliance with GDPR principles. Please be aware that it is the responsibility of the user of the book and their company's data protection policies to ensure that GDPR is fully complied with.